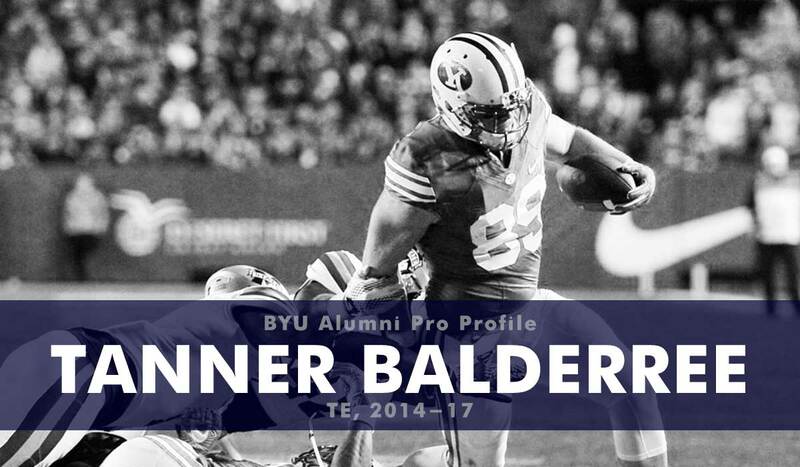 Balderree started his BYU career as a defensive lineman and saw limited reps his freshman and sophomore seasons. He switched to tight end and had 13 receptions for 156 yards and two touchdowns as a junior. 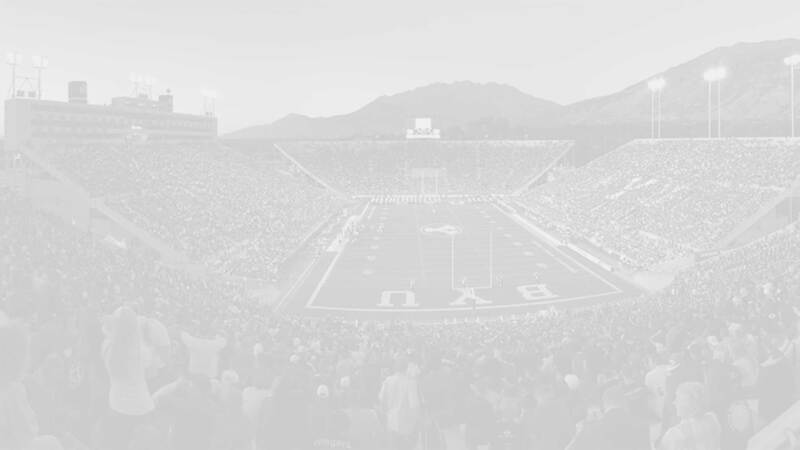 He saw limited time as a senior as he battled injuries and star TE Matt Bushman became a primary target. Balderree was not drafted in the 2018 NFL draft but after a good pro day (25 reps on bench, 37.5-inch vertical) he was one of 28 rookies to receive an invitation to attend the Cleveland Browns rookie mini-camp. He did not, however, earn a roster spot. Balderree is planning to attend graduate school for physical therapy.